Technological pedagogical and content knowledge (TPACK) has been advanced as a construct to describe teachers’ understandings related to effectively teaching with technology. This study examined the development of TPACK of two teachers during their mathematics teaching after participating in a learner-centered professional development (LCPD) project designed to support technology integration. Inductive analyses of classroom observations and interviews indicate that both teachers were able to enact aspects of TPACK in their classroom. However, teachers’ use of technology only developed students’ higher-order thinking skills and conceptual understanding in limited ways. Implications for future professional development projects and the TPACK model are also discussed. Polly, D. (2011). Examining Teachers’ Enactment of Technological Pedagogical and Content Knowledge (TPACK) in their Mathematics Teaching after Technology Integration Professional Development. 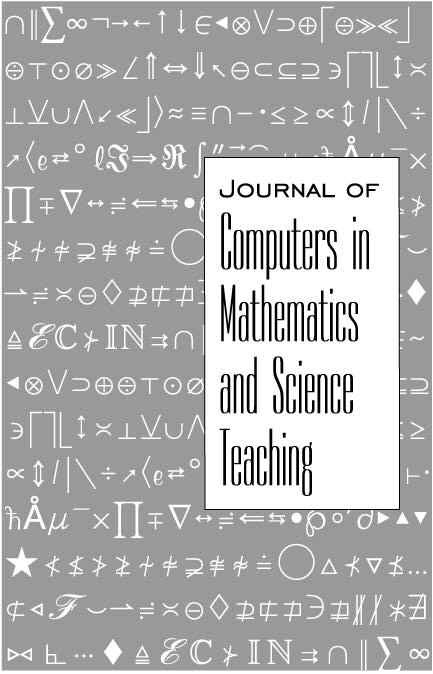 Journal of Computers in Mathematics and Science Teaching, 30 (1), 37-59. Waynesville, NC USA: Association for the Advancement of Computing in Education (AACE). Retrieved April 22, 2019 from https://www.learntechlib.org/primary/p/34610/.